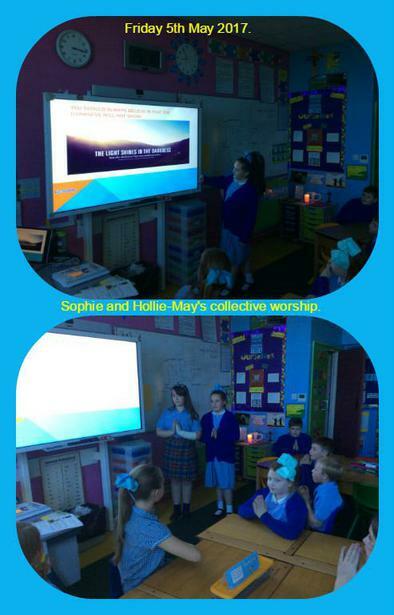 This Friday, Sophie and Hollie-May prepared a lovely Collective Worship based on the theme of 'Love and Light of Life'. The focused their presentation around Mark 13: 24 and highlighted that there is always light at the end of dark times. It was a wonderful way to end the week and the message was clear, the sun will always shine on those who have faith. Thank you girls and well done!